The 2015 New York International Autoshow opens Friday April 3rd and runs too April 12. The annual event always impresses with a number of exciting new releases and concept vehicles on display, and this year is a particularly good one. There are 22 models set to debut and several highly anticipated vehicles like the Acura NSX and McLaren 570S will be on display. Here are a few of the highlights you just can’t miss. Aston Martin will only sell 24 Vulcans. This could be your only chance to ever see one in person. 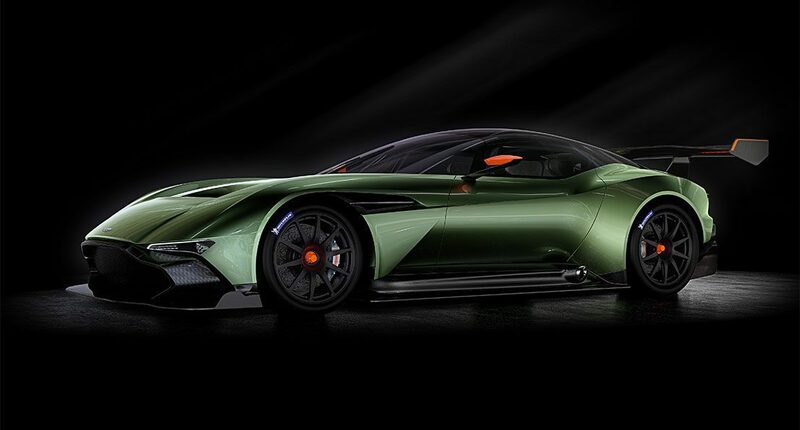 The Vulcan is all carbon-fibre and features the most powerful version of Aston’s 7.0L V12 engine ever. It will produce over 800 horsepower. 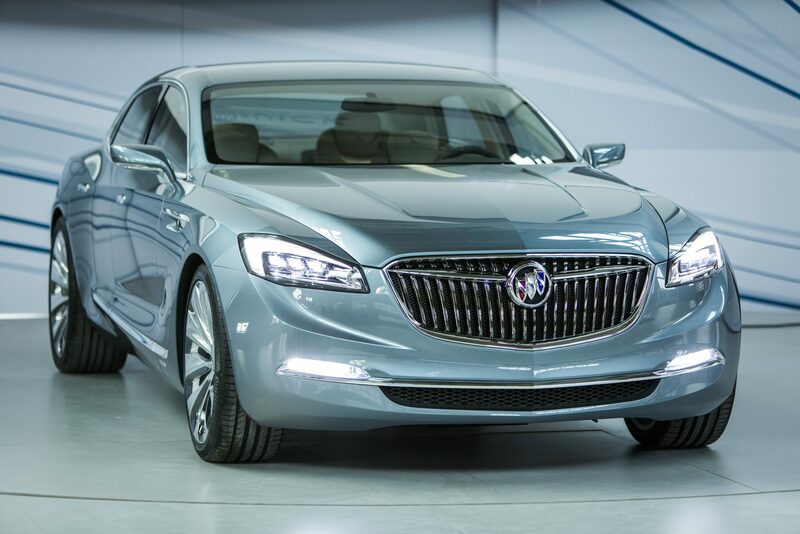 Originally debuted at this year’s Detroit International Autoshow, the Avenir is a high style, premium sedan concept that points to the future of the Buick brand. Cadillac has added the CT6, a premium luxury full-size sedan, to next year’s lineup. The CT6 will act as the technological showcase for the company and you can be among the first to lay eyes on it. 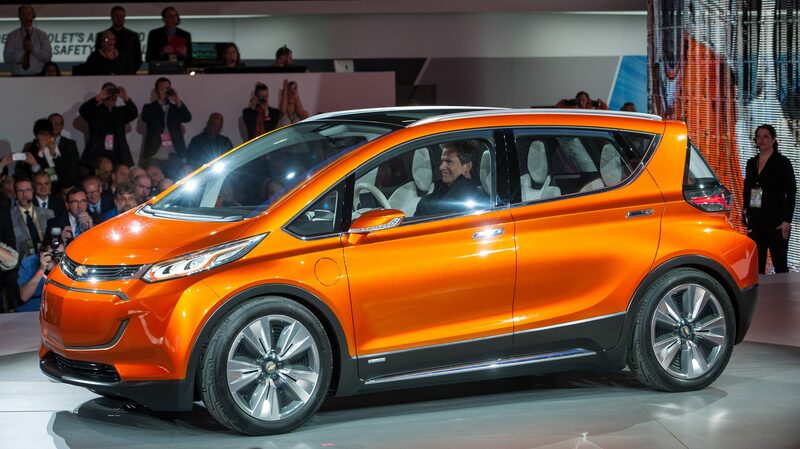 Chevrolet has decided to offer another all-electriv vehicle to consumers for 2016. The Bolt EV offers the latest versions of the technology that powers the Spark EV. It is claimed that the Bolt EV will have a driving range around the 200 mile mark and it will cost around $30,000. 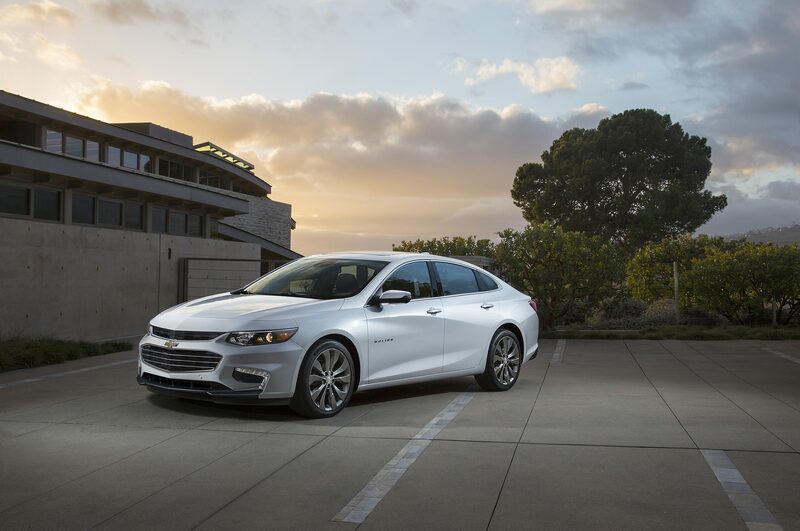 The mid-size Malibu has received a much needed facelift and the results are impressive. The new model is larger and lighter. Chevrolet will also be displaying a hybrid version that claims to deliver 45+ mpg. 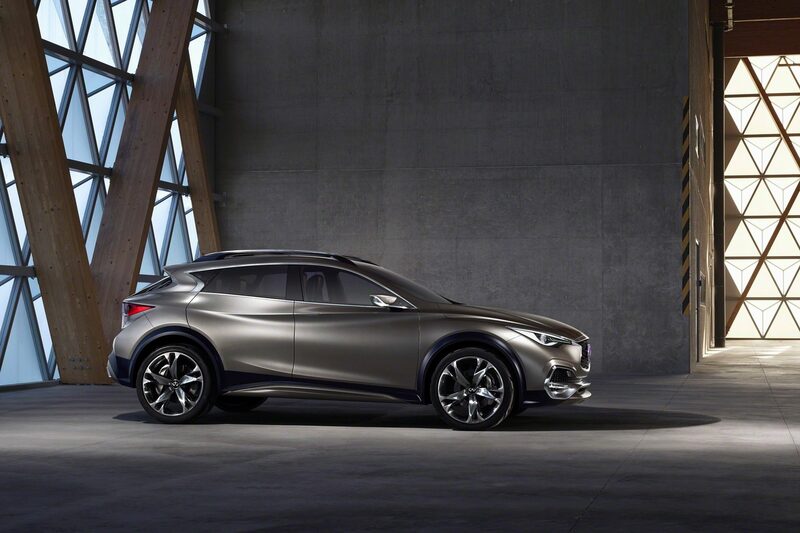 Infiniti will debut the QX30 premium compact cross-over Concept. This is the company’s first ever compact cross-over and it is a very pretty thing. 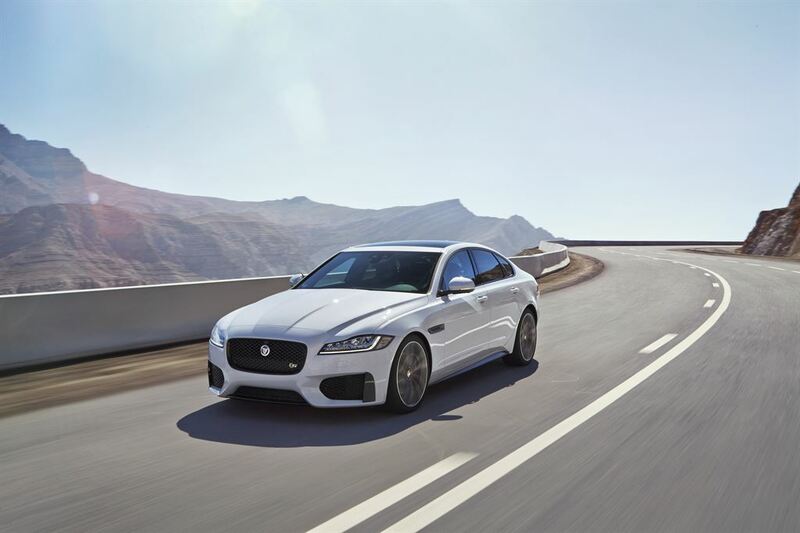 The 2016 Jaguar XF will be making its first public appearance since it crossed a river on a high-wire in London as part of a marketing stunt. The bold face and athletic styling only hint at the performance capabilities of this big cat. 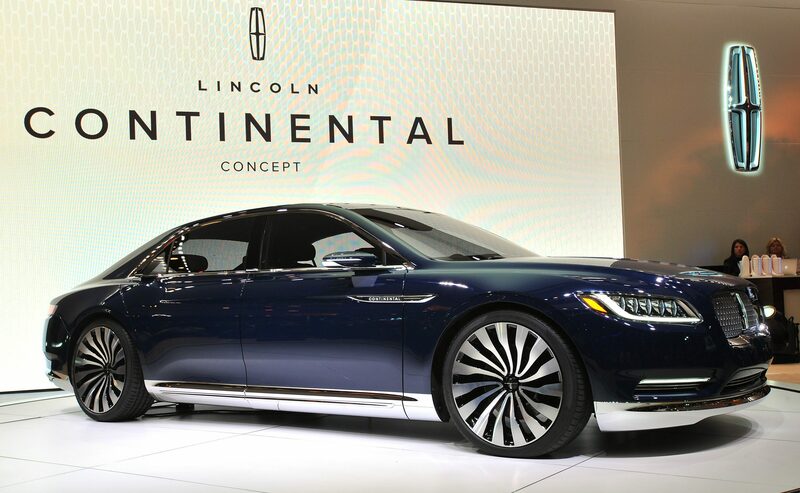 Lincoln is looking to reclaim the title of most luxurious brand. The Continental is designed to have a chauffeur and features like the champagne cooler clearly put it on par with Rolls-Royce in terms of opulence. Like me, you probably have not heard of this brand. I will advise you not to miss this display. The LM2 Streamliner uses a twin-turbo V8 to develop 1700 horsepower. The company claims some amazing statistics like a 0-60 run of 2.2 seconds and a top speed of 290 mph. The wild looking carbon fibre body and astronomical performance will draw a crowd. 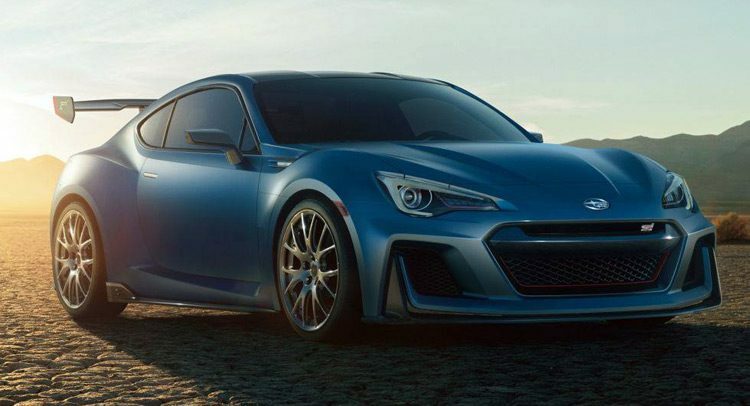 Subaru is displaying the concept version of what a BRZ STi could look like. The sad news is, the BRZ STi will not be made and is merely an exciting way to show off an expanding brand. Too bad! Are you planning to attend? If so let us know what your favorite vehicle was.